A gobo, also known as a pattern, is either a metal, plastic or glass disc that allows some light to pass through and blocks others. By putting a shape in that gobo you are dictating then what light will pass through and it will create that shape. This can be anything from “Class of 2014” to patterns that make it look like light is passing through oak trees and hitting the forest floor. These are the lighting units that can project those images. Some units have built in gobos while others let you put your own in. 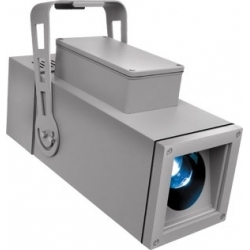 Browse our selection of gobo/pattern projectors. Strobe lights emit bright flashes of light in a repetitive fashion. The idea is that you can get a “stop action” effect of things moving. 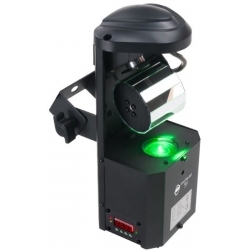 Used with individual flashes, if the unit allows, you can also use it as part of a lightning effect. 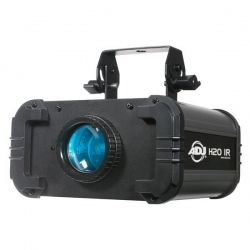 Strobe units range from home party, incredibly inexpensive to the professional dmx controlled higher budgeted items. 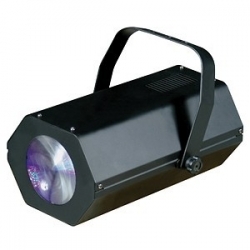 Browse our selection of strobe lights. Video Screen Panels let you build a scenery wall in which you can then produce scenery that changes via your controller. Browse our selection of video screens/panels. Flame lights, literally are that. They give the effect of flames while not actually having flames. Great in windows and fireplaces onstage. If you need to burn down the town (theatrically) – here you go! Browse our selection of fake flame lights. 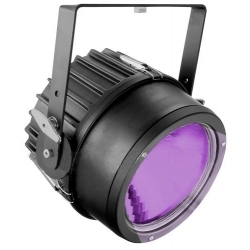 If you are looking for that effect of having white phosphorus fabric or UV treated paint glow on the stage, these are the units you need to get those wave lengths excited to the eye. Browse our selection of UV lights. If your looking for drape with pretty colored dots of light that you can control, this is where you will find that. Browse our selection of effect light drapes. Move that light to where ever you want it to go, to whatever color you want, to whatever shape you want and whatever speed you want… In other words you are in control with these lights, you tell them what to do. 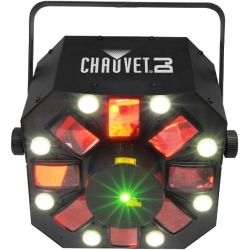 Browse our selection of moving head effect lights. The Derby is general a side to side with some up and down dancing of light creating many single beams of light. Click into the category and go to each unit to watch the videos they are very helpful. 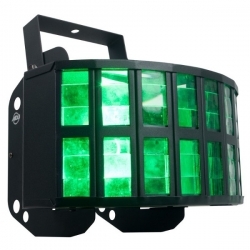 Browse our selection of derby effect lights. The Moon Flower grouping of lights offer a circular pattern of beams of light twisting and turning. They can be incredibly effective especially looking right into them. Click into the category and go to each unit to watch the videos they are very helpful. Browse our selection of moonflower effect lights. Multi-Beam Effect lights truly have multiple effects. From linear to boxes creating scenery all over the place. Maybe I sound like a broken record but click into the category and then pick a unit and watch the videos. For the price point you can really get a lot of bang for the buck for your dance floor. 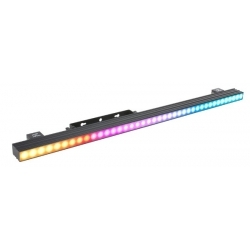 Browse our selection of multi-beam effect lights. 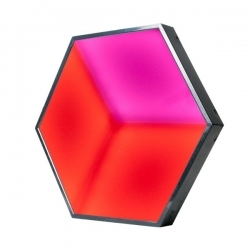 These units can either be used in projecting fun colorful effects or as actual pieces of scenery. 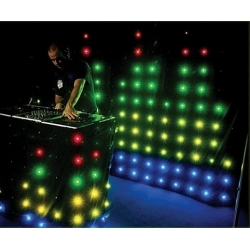 Browse our selection of pixel-mapping effect lights. The scanner effect category gives you units with a lot of variation coming out of them. Their variation is very helpful in filling out your dance floor. Click into the category and go to each unit to watch the videos they are very helpful. 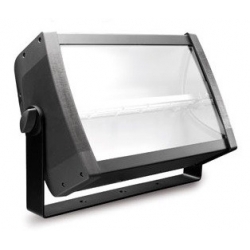 Browse our selection of scanner effect lights. Theatrical Lasers can really make some impressive effects and shapes on walls and in smoke. They also generally can cut through the fog further then regular lighting equipment. The lower end units have preprogrammed patterns and the higher end units both have the preprogrammed and give you the ability to control your own. 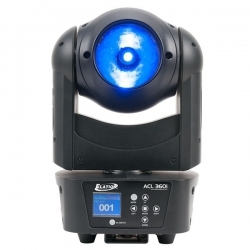 Browse our selection of laser effect lights.